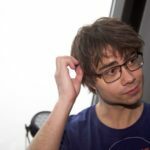 Alexander Rybak together with The Norwegian Radio Orchestra “Kringkastingsorkestret”. 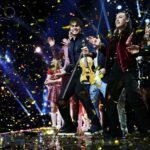 Intermission-act in the TV-show “Virtuos 2018” – Grand Final. Broadcast Apr.7th 2018 by Nrk TV. 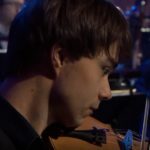 “Virtuos” is the competition by NRK for classical solo-instrumentalists under the age of 20. 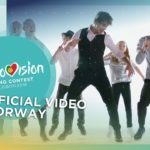 The winner of the Norwegian Final, receives The Norwegian Soloist-Award of 100.000 NOK and gets to represent Norway at the International competition Eurovision Young Musicians. 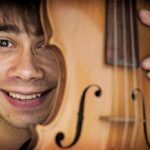 This year, the event will take place in August in Edinburgh arrangementet sted i Edinburgh i August.